If I had to be any dessert in the world, I’d be a freakshake. If you don’t know why then you’re obviously new around here so I’ll just go ahead and introduce myself anyway; Freakshakes are the ultimate anti-diet dessert, they’re totally over-the-top ridiculously decadent and most importantly, they’re the epitome of ‘life’s too short just order the damn dessert’. I love anything that involves 5 desserts in one, and I also love it when I can sip my dessert through a straw – minimum effort for maximum pleasure. Freakshakes seem to have taken over the internet, restaurants and our lives and I’m totally okay with that. Topped with basically every sweet, chocolate, biscuit or sauce you can get your hands on – there’s even a place that tops the milkshake with a HAMBURGER and FRIES! Get outta here. Seriously though, who came up with that? I want to be friends with them. Something else you won’t say no to is this double thick shake loaded with peanut butter and chocolate. 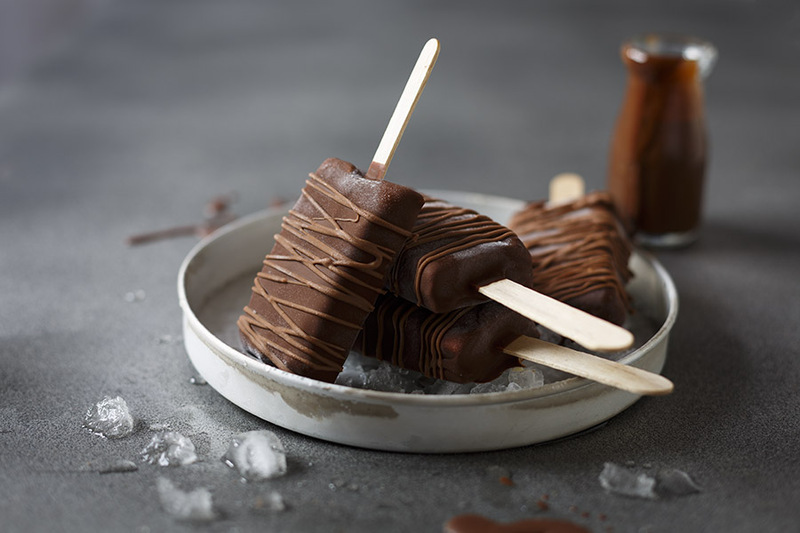 The folks over at First Choice challenged me to create my own take on a shake (no rhyme intended) using their new Chocolate Velvet which coincidentally, I discovered makes the easiest cheat’s no-churn ice cream in the world – see the tip below on how! 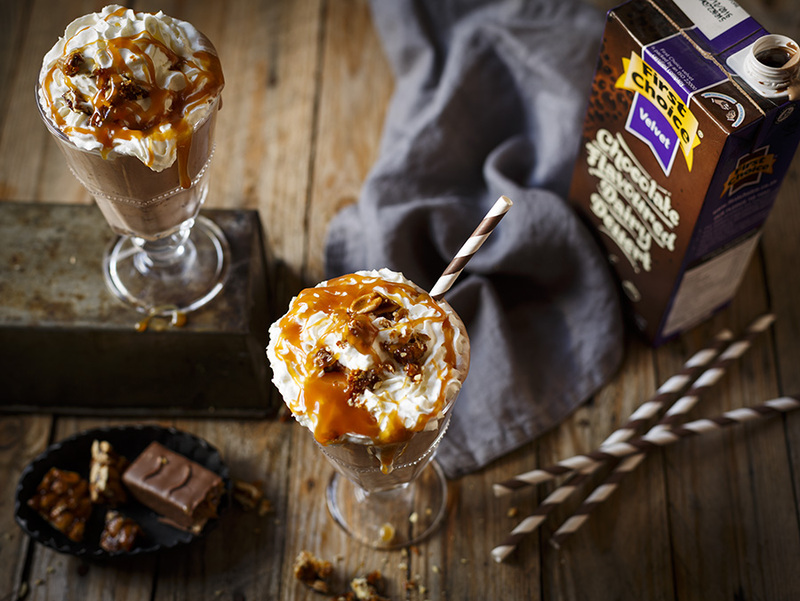 This milkshake makes the perfect late-night snack when you NEED something sweet and decadent but don’t want to waste time fussing about – simply whip the chocolate velvet, add milk, a shot of cold espresso and then load it up with peanut brittle, butterscotch sauce and whatever takes your fancy, which in my case, is a lot of things! This milkshake reminds me of the double thick malt I had as a child when we visited a proper old-school drive-in in Port Elizabeth – it was delivered to our car by a waiter on roller skates, people! And now I’m giving away my age so I’m going to change the subject: If you had to create your own freakshake, what would you pile onto it? 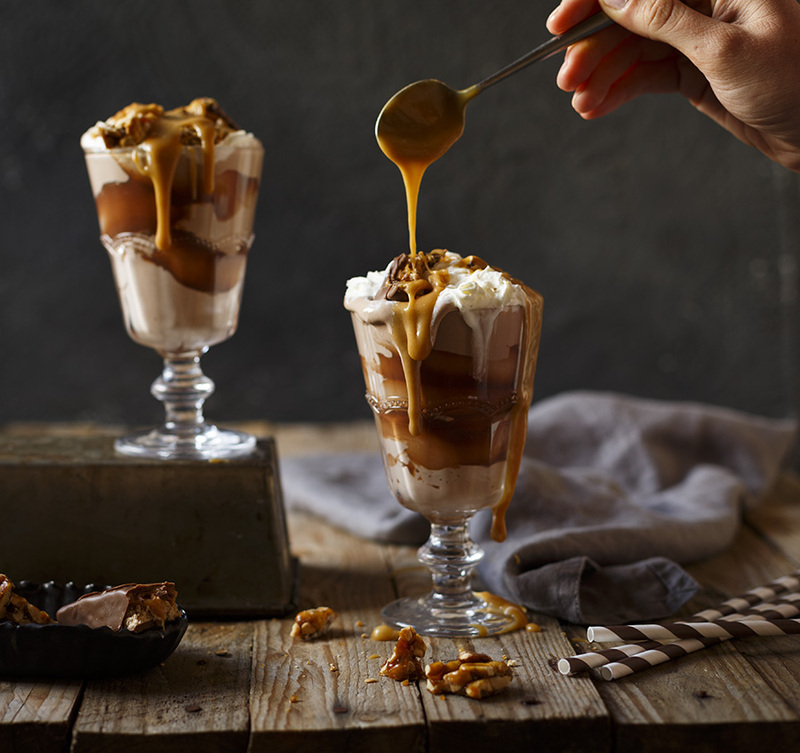 Start by making the peanut butterscotch sauce, melt the sugar in a pan over medium heat until the sugar turns a dark caramel brown – about 3-4 minutes. Swirl in the cream until combined and allow that to cool completely. Stir in the peanut butter. 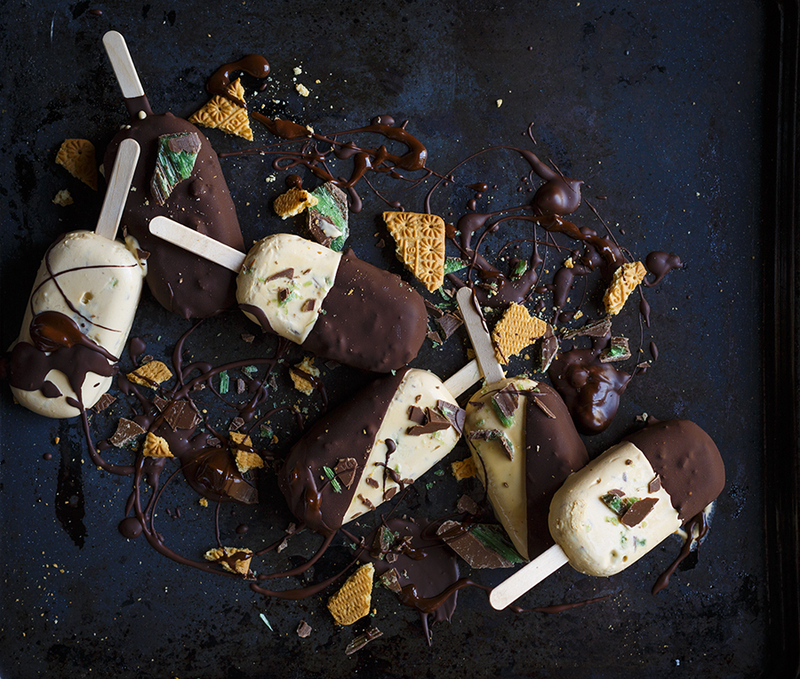 Smear the melted chocolate onto the sides of 2 glasses. 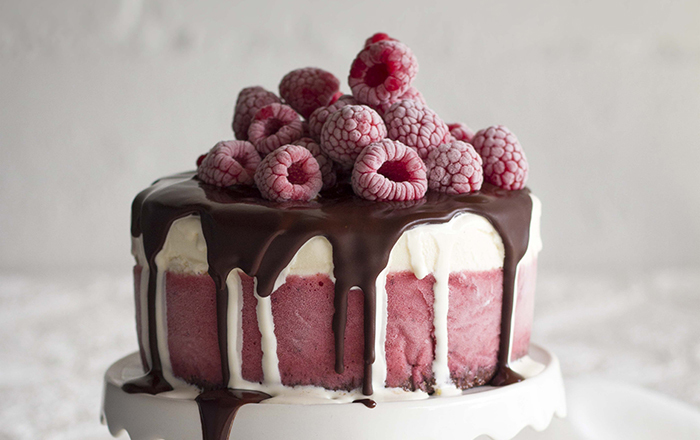 Place the chocolate velvet in a medium bowl and whip on high speed for 5 minutes until fluffy. Add the milk and mix to combine. Pour into the prepared glasses. 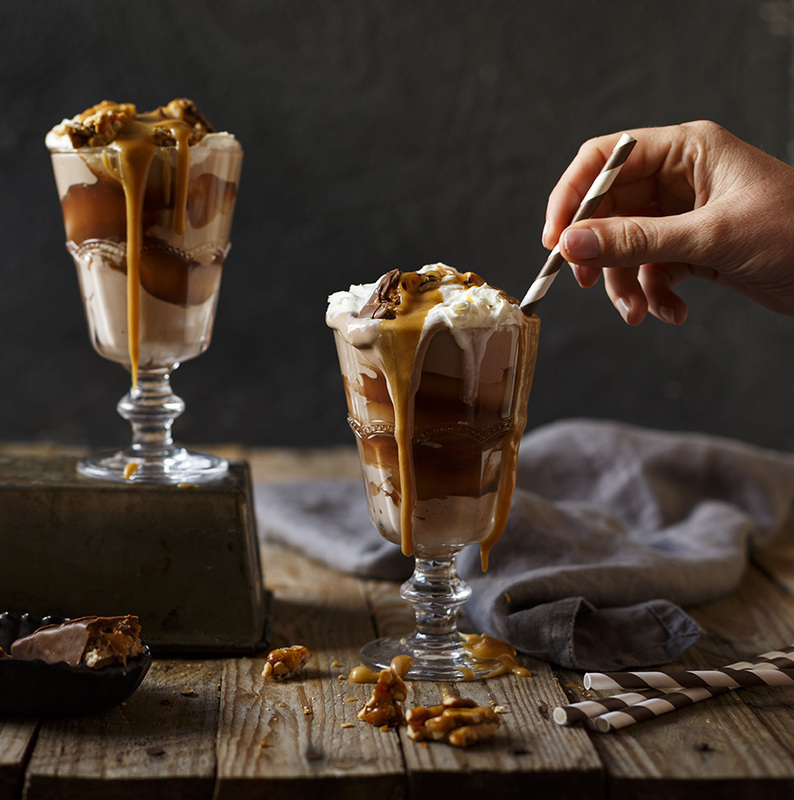 Top with whipped cream, chopped chocolate bars, crushed peanut brittle and drizzle with the peanut butterscotch sauce. 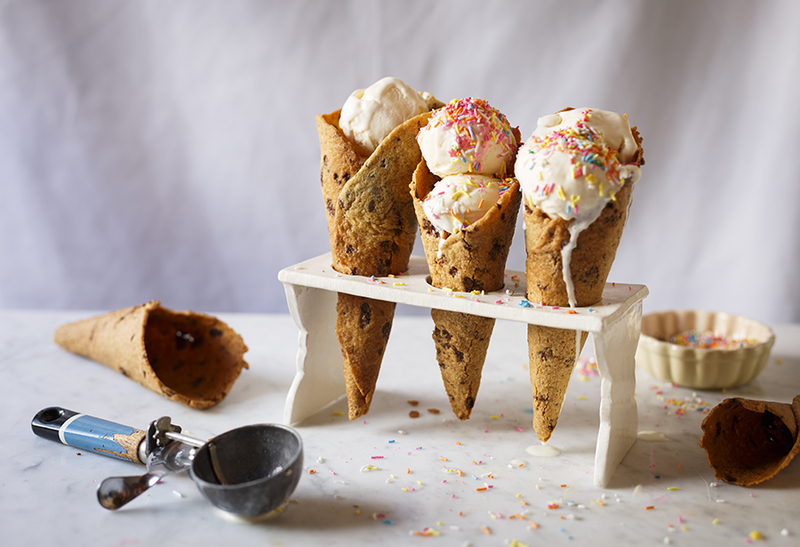 TIP The chocolate velvet makes ridiculously easy no-churn ice cream. 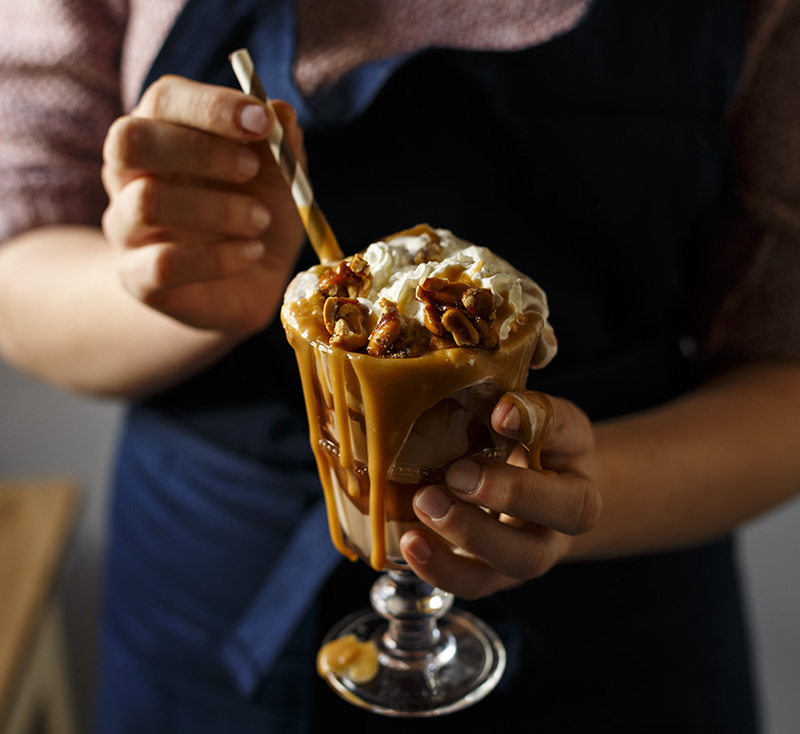 Just whip it, flavour it with whatever you like – espresso swirl, chopped nuts, chocolate chips, peanut butter – then pour into a bowl and freeze! Disclaimer: This post has been sponsored by First Choice, however, I only work with brands I think are awesome and that I actually use myself.